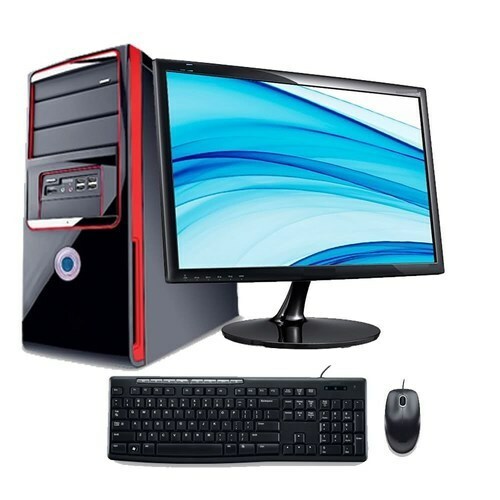 With the valuable assistance of skilled team of professionals, we are engaged in offering an extensive range of high-quality Assembled Desktop Computer. Established in the year 2017 at Vadodara (Gujarat, India), we “HD Infosys & Automation” are engaged in Wholesale Trading and Retailing of an excellent quality range of CCTV Camera, Attendance System, Desktop Computer, Computer Printers, etc. We are a Sole Proprietorship firm and we source products from the reliable market vendors, which can be availed from us at reasonable prices. Under the guidance of “Mr. Anmol B” (Proprietor), who holds profound knowledge and experience in this domain, we have been able to aptly satisfy our clients.